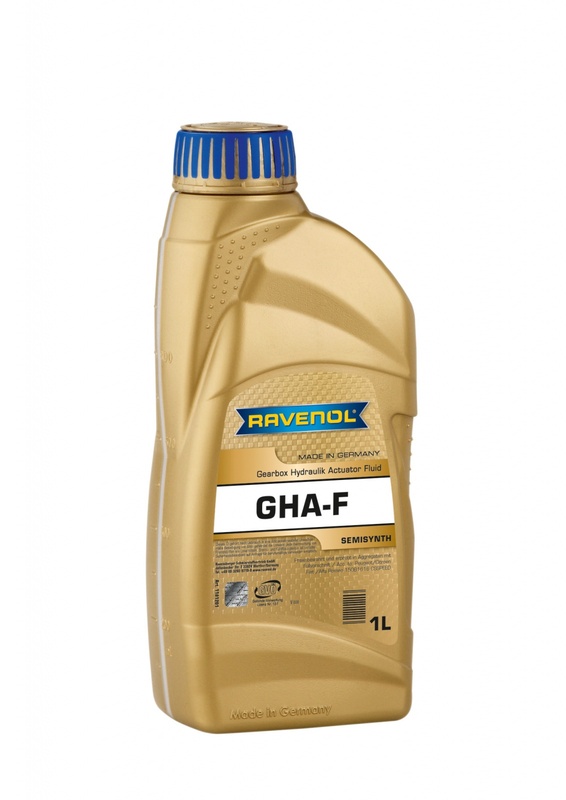 RAVENOL GHA-F Gearbox Hydraulic Actuator Fluid is a special hydraulic fluid based on synthetic and mineral oils blended with non-ash forming additives. It was developed for use as a special hydraulic fluid in electro-hydraulic gearboxes and electrically controlled gears and gearshifts. RAVENOL GHA-F Fluid was designed for use in electrically controlled MCP gearboxes from Peugeot/ Citroen and in Dualogic and Selespeed gearboxes from Fiat/ Alfa Romeo. It is suitable for use in temperatures ranging from -40°C to +100°C. Improved viscosity and friction value characteristics. Neutral behaviour towards sealing compounds. Please let us know how you get on once you've used it.